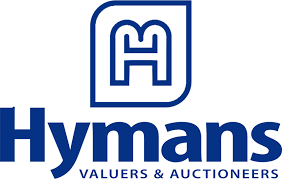 The Hyman family has been involved in the valuation, asset management and disposal profession since 1962, with Ian Hyman establishing Hymans Asset Management in 1984. Hymans is committed to achieving the most effective outcome from the valuation, management, renewal and disposal of client assets. 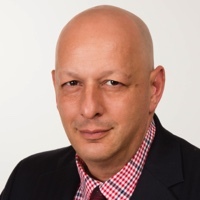 The long list of Hymans clients include major insolvency practices, banking and financial institutions, government departments and semi-government agencies, plus many of Australia’s Fortune 500 companies. Hymans extensive systems and experienced research teams are critical to the delivery of each high-quality valuation. The comprehensive research process which not only traces new or replacement prices but also documents recent sales in secondary and international markets is conducted by skilled and passionate researchers who’ve had direct involvement in most industries. Supporting this in-house team is a network of specialist valuation consultants who assist in the valuation of extraordinary or rarely sighted items. Hymans team is proud of their market position and reputation, which has been forged through a long-term commitment to total project management, a thorough understanding of clients’ needs and an unsurpassed commitment to customer satisfaction. Hymans implements a twelve point customer charter ensuring the highest quality customer experience is achieved each time.